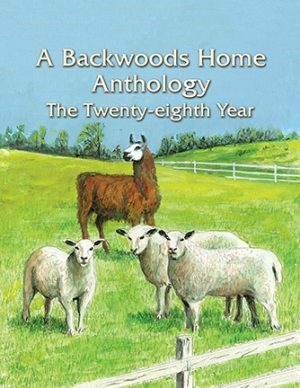 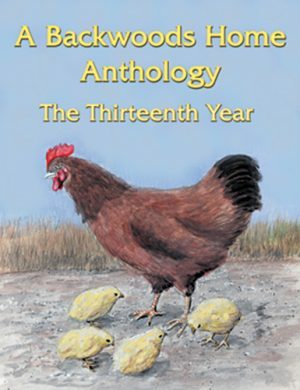 SKU: JC03 Category: Backwoods Home Books Brand: Backwoods Home Magazine. 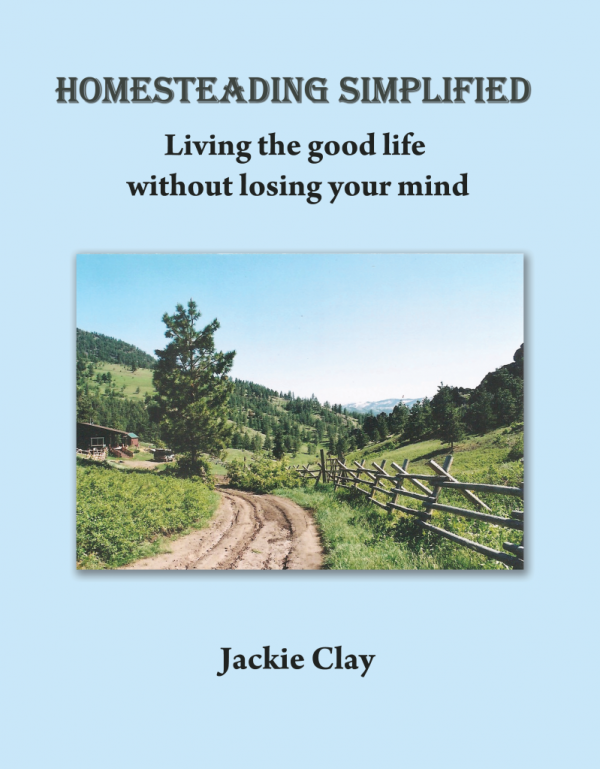 Whether you want to live in an urban setting, or acreage small or large, this book will give you the information you need to be a successful homesteader. 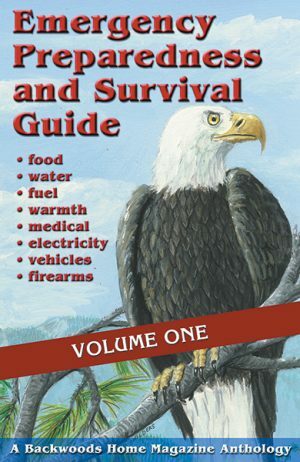 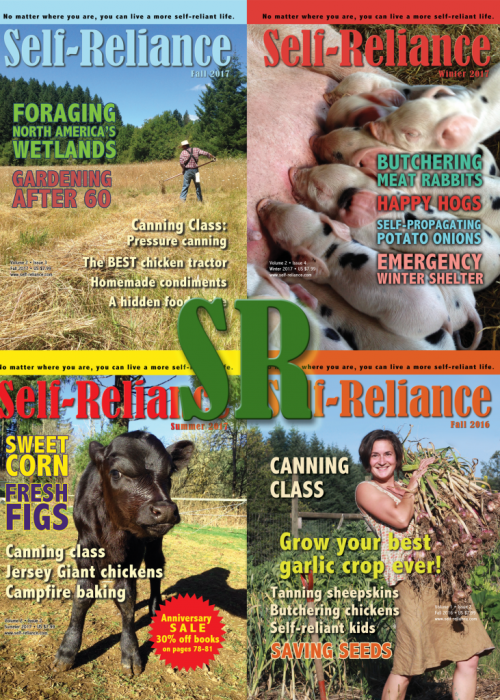 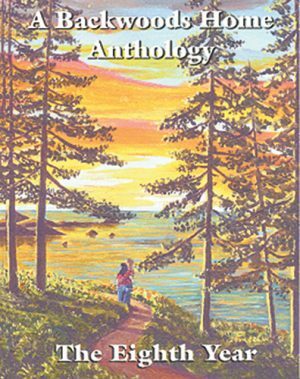 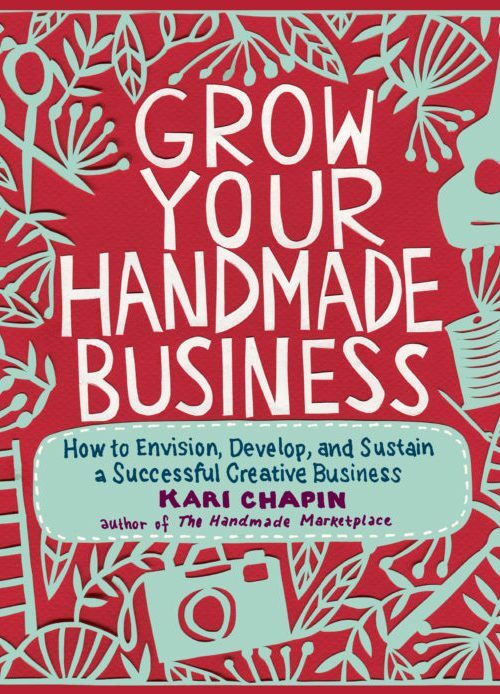 Includes information on buying property, gardening, growing fruit, livestock, fencing, tools & equipment, water systems, off-grid living, homestead pantries, shelters for animals, housing, and dealing with wild animals.